hd00:10Holding a plant. Green environmental business concept with person in nature. Corporate business men and women surrounded by summer trees and grass. Corporate responsibility concept. 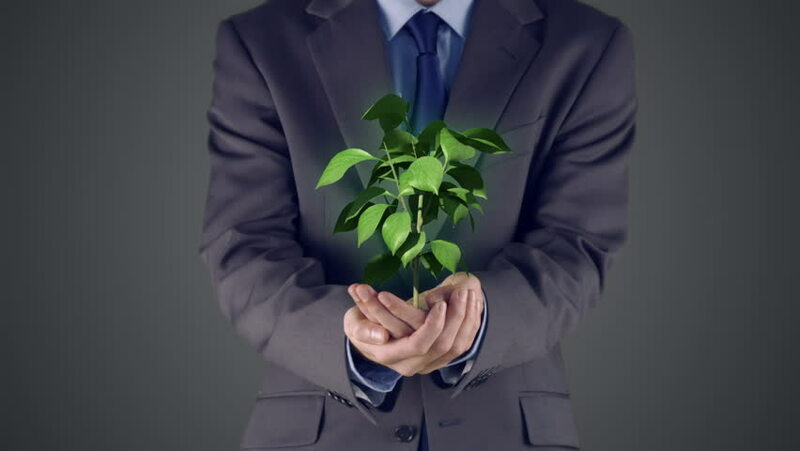 4k00:09A businessman in a suit holds a sprout in a mini bucket, a black background, a career growth, a new life. 4k00:13Closeup details woman holding plant outdoors. Female hands in yellow work safety gloves.